Michelle Soucy joined the O’Neill School at IUPUI in 2017. Previously, she served as the executive director with Phi Sigma Sigma Foundation and various senior level positions with Big Brothers Big Sisters agencies in Detroit and Lansing, Michigan, and Northwest Ohio. She is a member of the Association of Fundraising Professionals Indiana chapter. She serves the Phi Sigma Sigma Foundation on their scholarship and grants committee and is a volunteer for Boy Scouts. 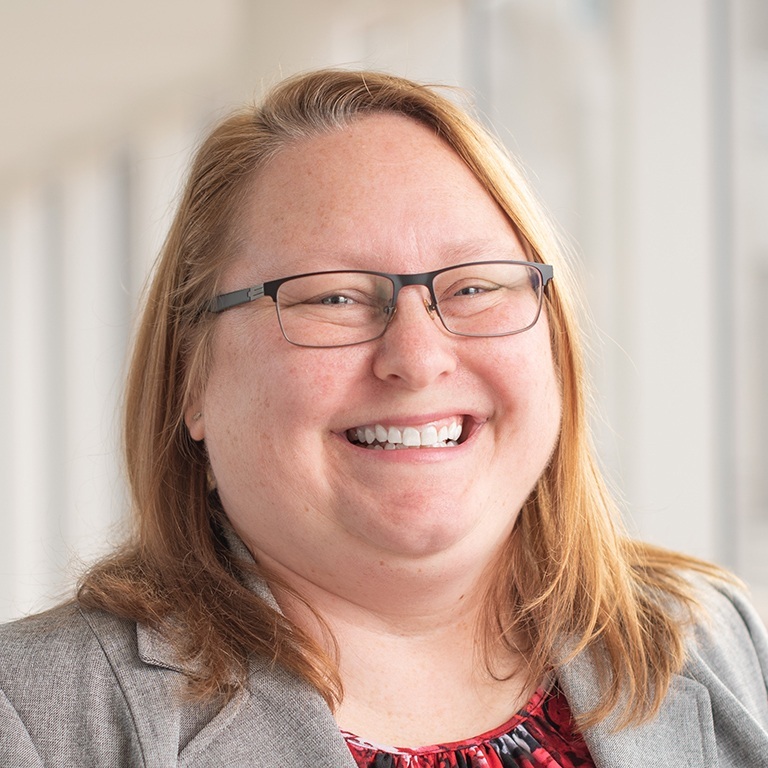 Michelle earned her Nonprofit Management Certificate from the O’Neill School at IUPUI and her Master of Philanthropic Studies from the Lilly Family School of Philanthropy in 2016. She graduated with a B.A. in psychology from the University of Toledo.